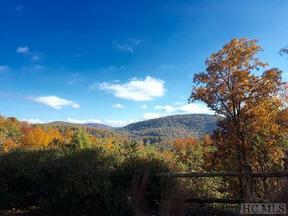 One of the best view lots in Mountaintop!!! Beautiful, large, level building site convenient to the entrance of phase II. New amenities in phase II include croquet lawn, event facility, event lawn, pickle ball, gardens and fire pit ring, play area, dog park, trails. Mountaintop is one of the finest golf clubs in the area with an exceptional golf course design by Tom Fazio. It includes a lake club and an array of amenities and fun for the whole family.